Halleluja! REL Movie Nights are back! 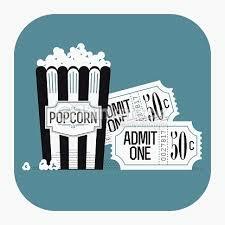 REL 360–our one credit course–is hosting its first movie night of the spring semester. 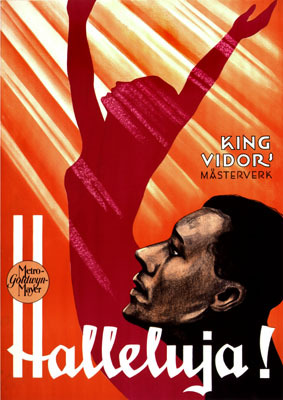 We will be showing Halleluja by King Vidor. The movie–released in 1929 and the first to attempt to portray a non-stereotypical view of African American life–follows Zeke, the young male protagonist, as he breaks away from a life of sharecropping to become a minister, only to throw away his new lifestyle in order to reconnect with an old flame, and this is where the trouble truly starts. It’s a story of hardship, heartbreak, and redemption, and it’s a film you truly don’t want to miss! The screening is open to everyone! WHEN? Thursday, January 21st at 6 pm. WHY? To learn about the past, as well as religion and culture from 1920’s America! It’s a captivating story, and it’s free to see! There will also be refreshments provided. Plus, it’ll let you know if this is a class you’d like to take in the future. This entry was posted in Faculty Blog, Public Events, Relevance of Humanities, Religion in Culture and tagged Halleluja, Matt Bagger, Movie Night, REL 360, RSSA Movie Night by admin. Bookmark the permalink.